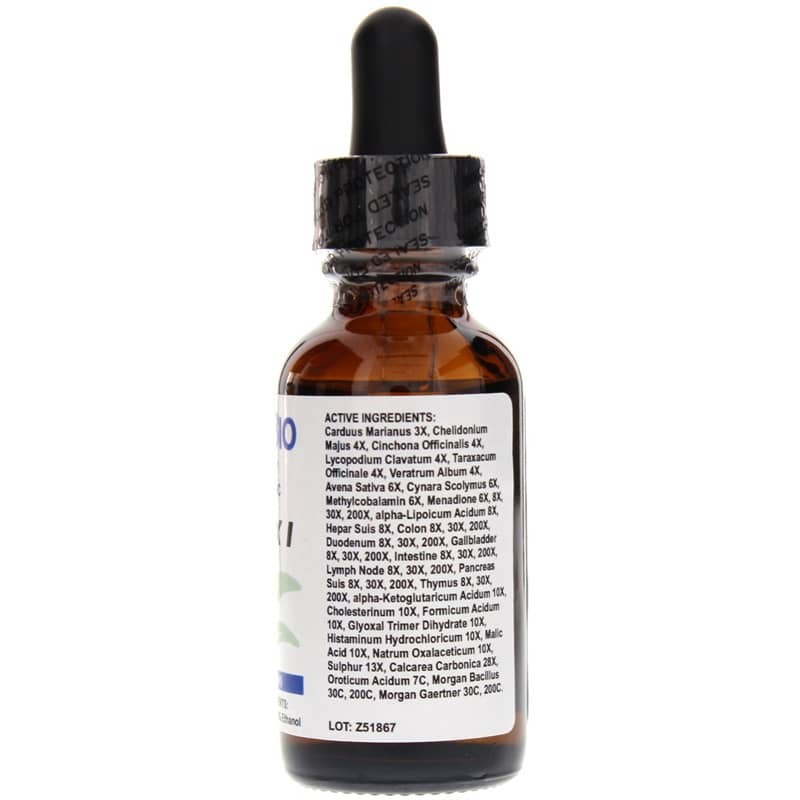 Detox I from DesBio helps provide a professional-grade pathway to a cleaner and healthier liver. 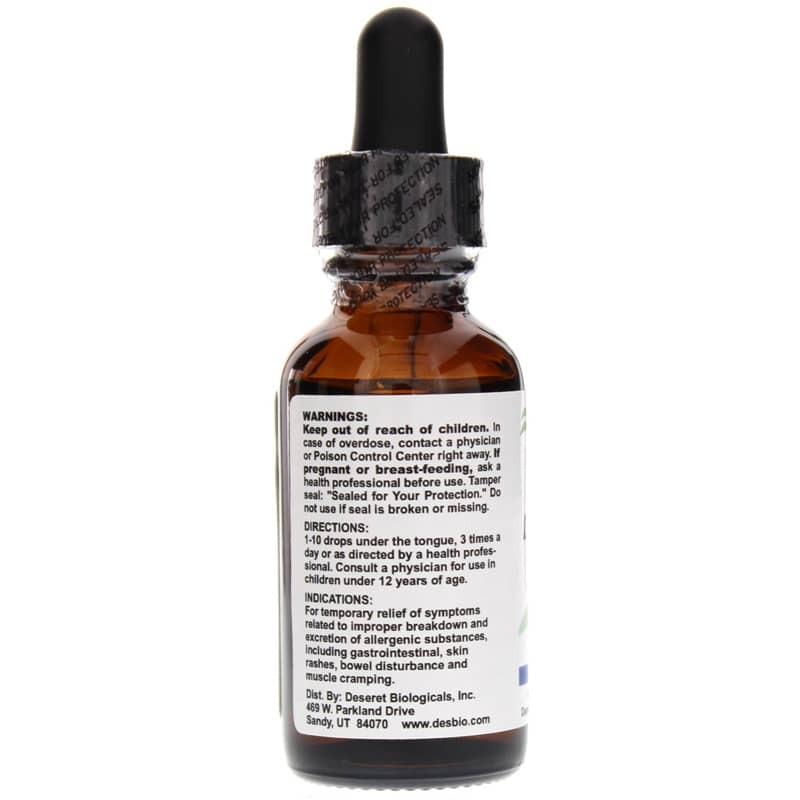 The world around you is filled with toxins and other undesirable substances that may overwhelm your liver and gastrointestinal tract, leading to less-than-optimal overall health. Environmental toxins, as well as toxins in your food and clothing may all contribute to a heavy internal toxic load, making it difficult for your liver to properly detoxify your body. 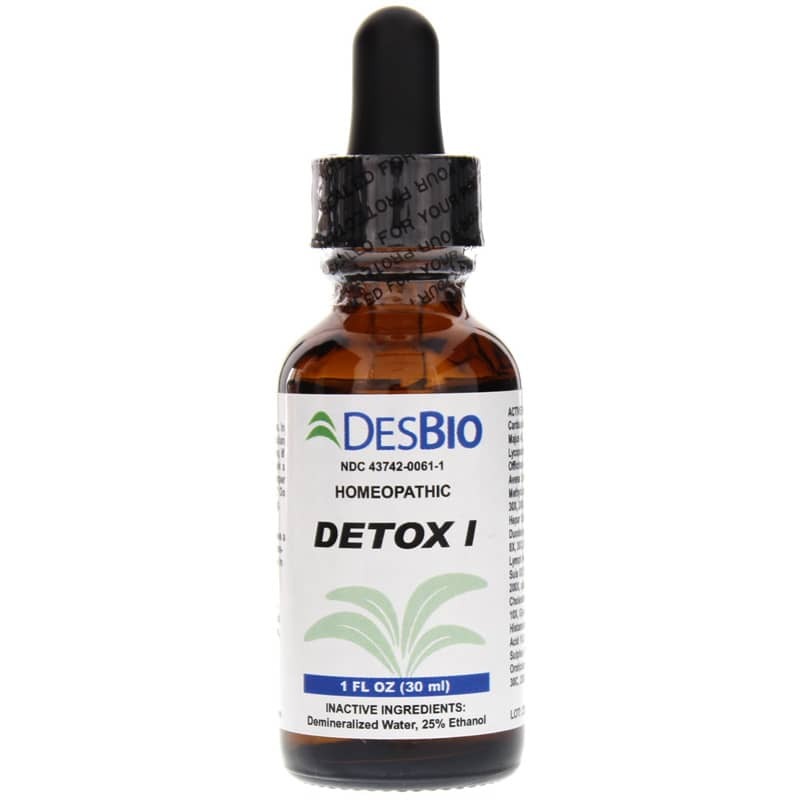 Give Detox I from DesBio a try today, and see the difference an all-natural formula may be able to make in your overall health and wellness. Order now!